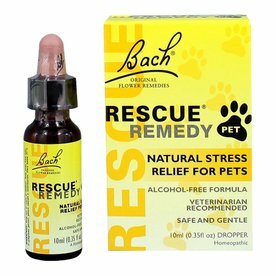 Stop problem barking, chewing, and anxiety in your dog the natural way. 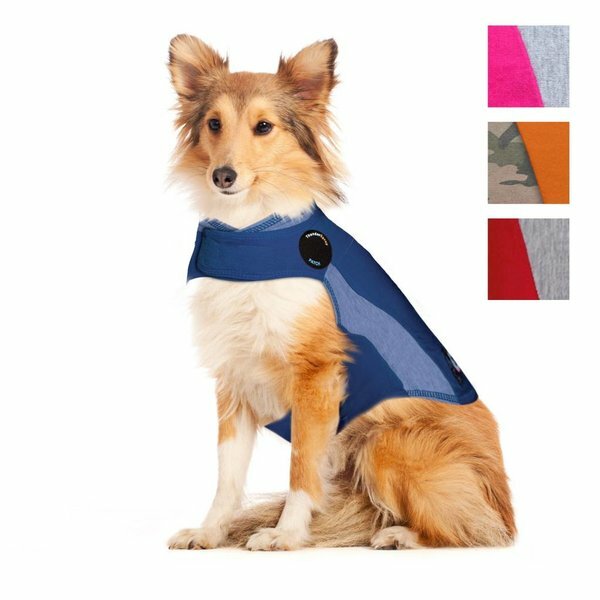 ThunderShirt's patented design applies a gentle, constant pressure that has a dramatic calming effect. Using pressure to relieve anxiety in people and animals has been a common practice for years such as swaddling infants and the use of gentle pressure and weighted vests to help people with autism.